Book your airport transfers in Southern California. 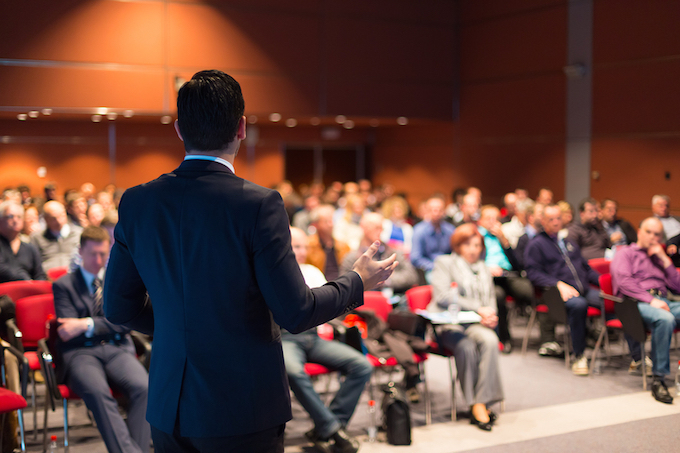 Servicing the following conventions: Anaheim, Long Beach, or Los Angeles. Our shuttles can be used for trade shows and special events at convention centers throughout LA. 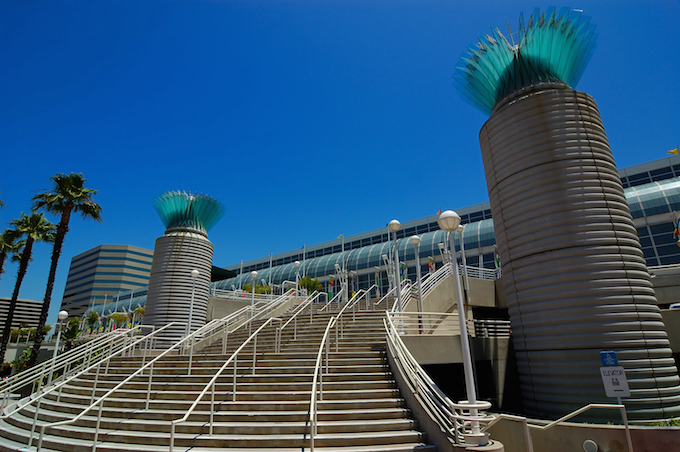 The Anaheim Convention Center is the regular host of Vidcon, WonderCon, and Disney’s D23 Expo. 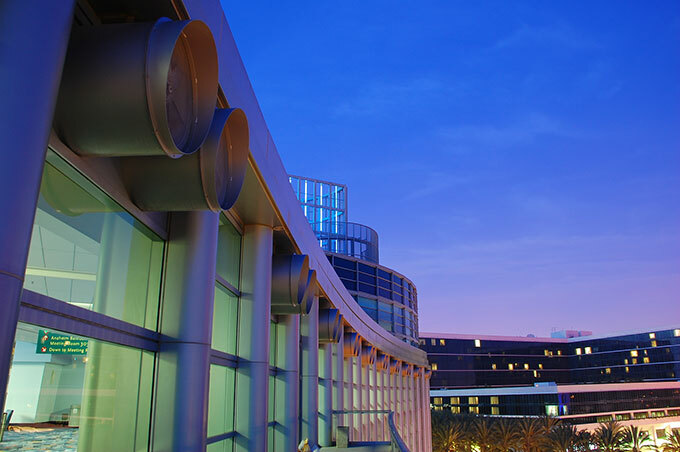 The Long Beach Convention Center has been home to classic concerts, trade shows, and expos. The Los Angeles Convention Center sees more than 2 million visitors each year in over 350 events.